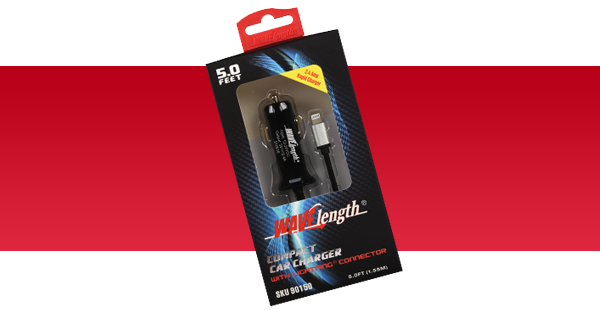 Wavelength® Cellular Accessories is a quality line of phone chargers, cords, and accessories for cellular devices available exclusively from convenience stores. 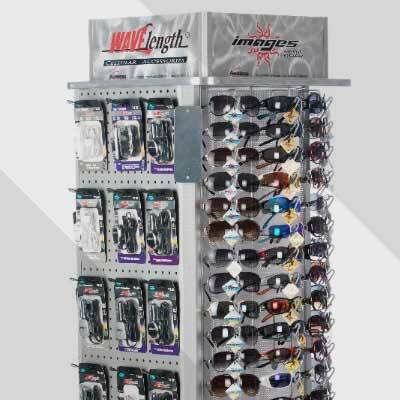 Wavelength® has an extensive line of accessories for use with a variety of electronic devices. 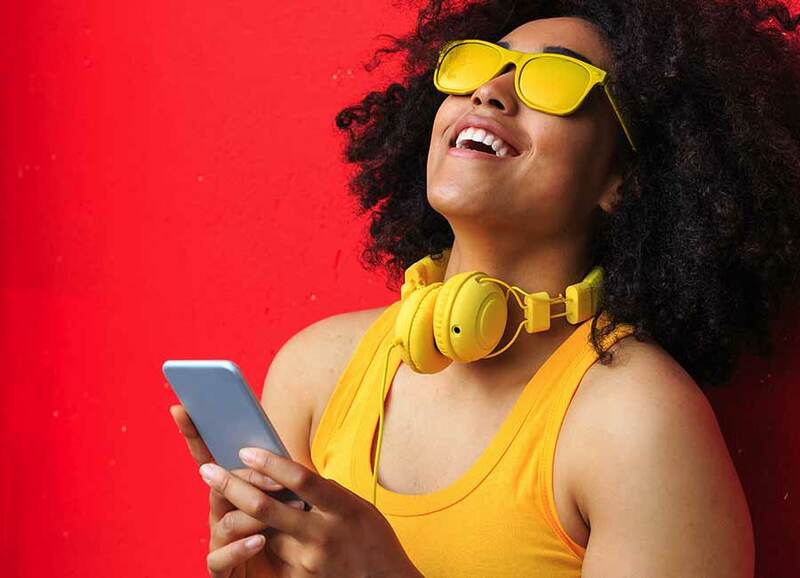 The assortment of products includes car chargers, wall chargers, Apple lightning cords, Type-C connector cords, power banks, wireless chargers, and wireless earbuds. All device chargers are UL tested to exceed safety standards and accessories made for Apple® products are made with Apple® certified parts and marked with the MFi logo. 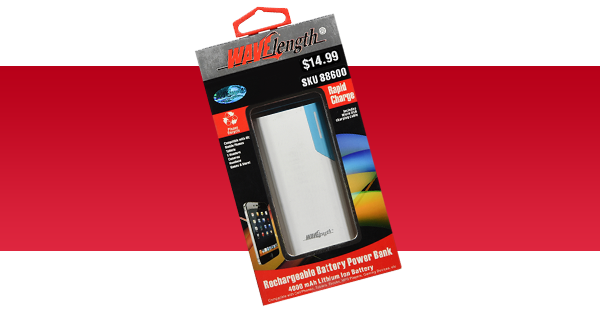 All Wavelength® Cellular Accessories products are backed by a 100% satisfaction guarantee. Contact us with questions. 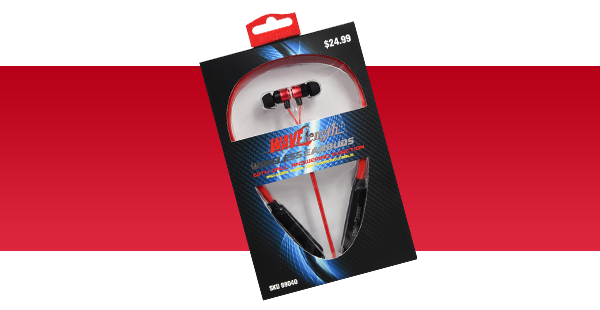 for your mobile device needs when you are away from home. 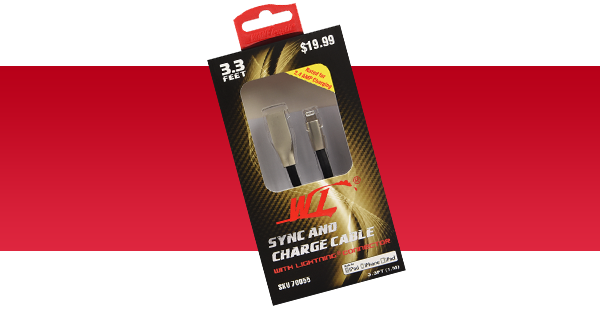 Compatible with Apple and Android cellular devices. Safe and rapid charging for all mobile devices at home or in the car. Delivering the best quality sound. Built to meet the industry's highest quality standards.